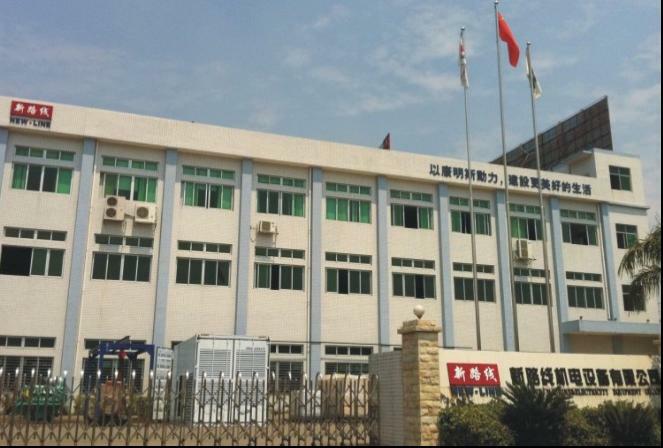 New-Line Machine Electricity Equipment Co.,Ltd is a high-tech enterprise which is specialized in generator set design,assembly,sales and auxiliary service. All the products manufactured in New Line are famous brand in the world.We mainly use the engines like Cummins series,Perkins seies,Mitsubishi series,Volvo series etc,alternators such as New-power,Stamford,Leroy Somer,Marathon etc.We are capable to supply the general type,soundproof type,trailer mounted type and container type generator sets ranging from 8kw to 3000kw with high quality and low consumption.Control equipments such as automatic start,automatic transfer switch,remote monitor and auto parallel connection system etc are also supplied.We can provide the different voltage and frequency according to the requirements of the customers. Our products are widely used in bank ,hospital ,real estate,governmental project,factory,communication,mining,oil field areas.New-Line company's diesel generator sets are speak highly of in ability of mobility,reliable,stainless,and environment protect.